Asembia provides group purchasing and contracting services for new biologic medicines and other specialty drugs that aren't dispensed at traditional pharmacies. Many of these medications have a relatively short shelf life. As a result, says Snehal Patel, Asembia's senior director of pharmacy network and market access, "One of the key challenges we face is product shelf life and expiration." Each product is tracked from distribution centre to patient. First, a passive UHF RFID tag is applied to each container of medication. Charming Trim & Packaging selected its 15X40 u7 inlay, which is designed for unique applications. "It performs well on these types of applications," says Jeremy Van Houten, Charming Trim & Packaging's global account executive. 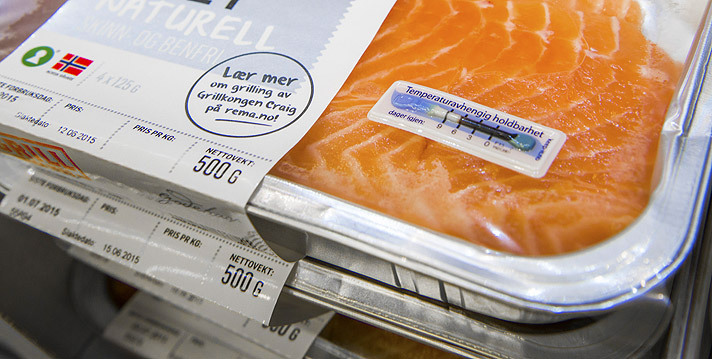 These labels are designed with a low-release adhesive, enabling them to adhere well to the packages, so they can also be removed without leaving residue. 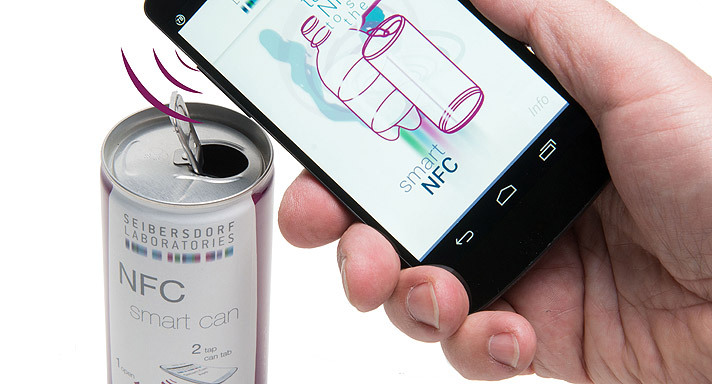 Tags are applied at the distribution facility and the software links each product to its unique ID encoded to its tag. After a participating pharmacy places an order, explains Zander Livingston, Truecount's CEO, employees use Zebra Technologies RFD8500 UHF RFID readers, connected to an Apple iPod, to interrogate all tagged inventory prior to shipping. 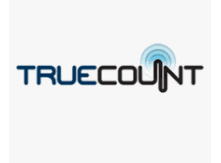 The Truecount software captures and manages data about the distribution. Scanned inventory is processed and published in real time to a custom dashboard powered by the Asembia-1 system. The pharmacies can then access data on the Simple RFID software and track their own inventory as well. 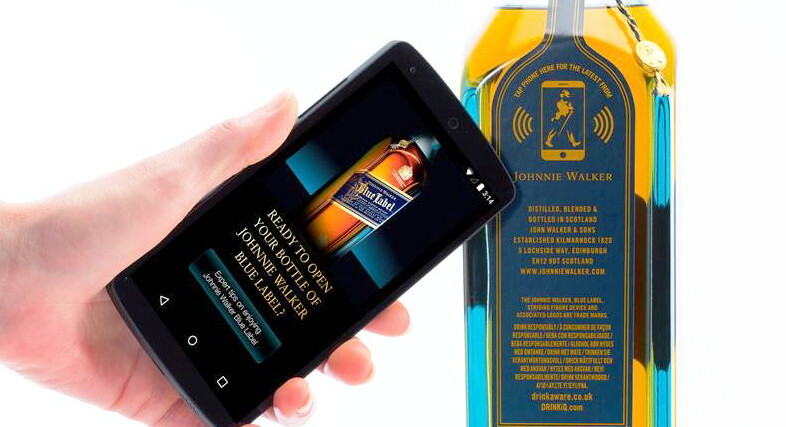 When a product order is received, pharmacy personnel scan all goods going to that customer with the pharmacy's own handheld RFID reader, updating each item's status as sold. Every evening, the staff also conducts an inventory scan of all remaining stock, which can be reconciled with the dispense data in Asembia-1. If a product is recalled, pharmacy employees can input the item's information, put the RFID reader on Geiger counter mode and quickly locate and collect any medications that need to be removed from the shelves. In addition, Also Asembia can track product down to the lot and expiration dates.